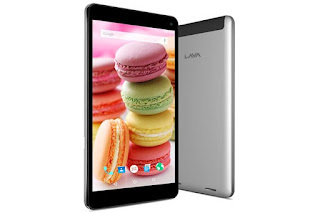 Lava International has launched the new device to its tablet. According to the company, the device has been designed to meet needs of students and young working professionals and also others. Display Size: 8 inch HD IPS display.